9. 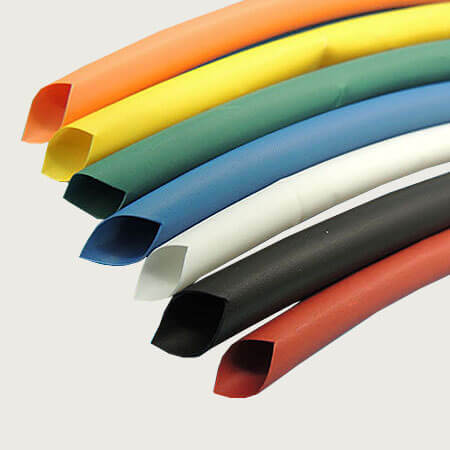 Colors: black, white, yellow, red, green, blue, transparent. 10. 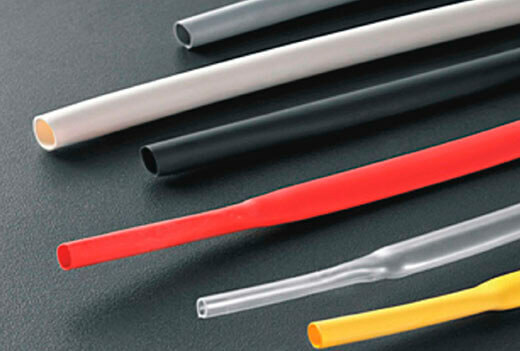 Function: thin wall heat shrink tubing is widely used in wire coat and insulation to separate cables with others. 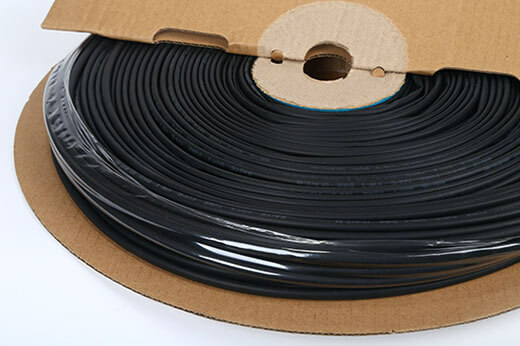 Custom Service: thin wall heat shrink tubing custom service is workable for us, such as packing quantity, packages, length, width, colors etc.